 ASMP Central Virginia Mixel 2019 kick-off event comes to Richmond February 23! 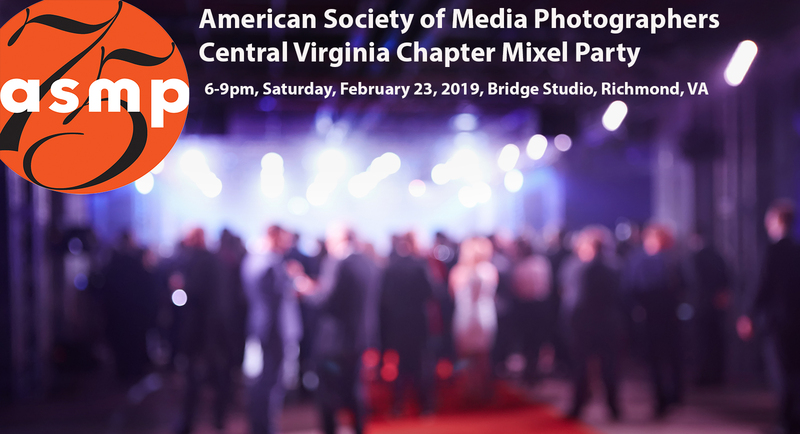 ASMP Central Virginia’s Mixel Party Saturday, February 23 from 6-9pm at Bridge Studio (1613 West Main St., Richmond, VA). Come join us for a party to kick off 2019! Mixels is part mixer, part pictures, with a side of fun in the spacious Bridge Studio—a state-of-the art multimedia studio in Richmond’s Fan District. There will be complimentary food and beverages for each attending ASMP member who has pre-registered for the event. We’re inviting other creative industry groups as well so come ready to mingle. Members’ photos will be on a big screen slideshow all evening. This will be a great evening to have a little fun and network with other creatives spanning the entire ASMP Central Virginia Chapter from Tidewater and Richmond to Northern Virginia. Please invite your friends. Admission is free to ASMP members. * Put your name and/or logo in the bottom corner the image so we sing your praises. * Submit your photos as JPEGs, sized to 1024 (w) X 768 (h) max, 72 dpi, sRGB. All images and video must be submitted by Thursday, February 21 to John Russ, ASMP Central Virginia Treasurer and Memberships Chair via e-mail: russvisuals@gmail.com Please put “Mixel Pix” in the subject line. We’d like to thank our generous sponsors: Bridge Studio, Think Tank and Richmond Camera! We’ll be raffling off several Think Tank Photo items, Richmond Camera gift cards, among other schwag! Free to ASMP members (Please register online so we can get a decent headcount), non members $8 pre-register, $15 at the door. Light appetizers, artisan pizza and vegetarian offerings will be provided.